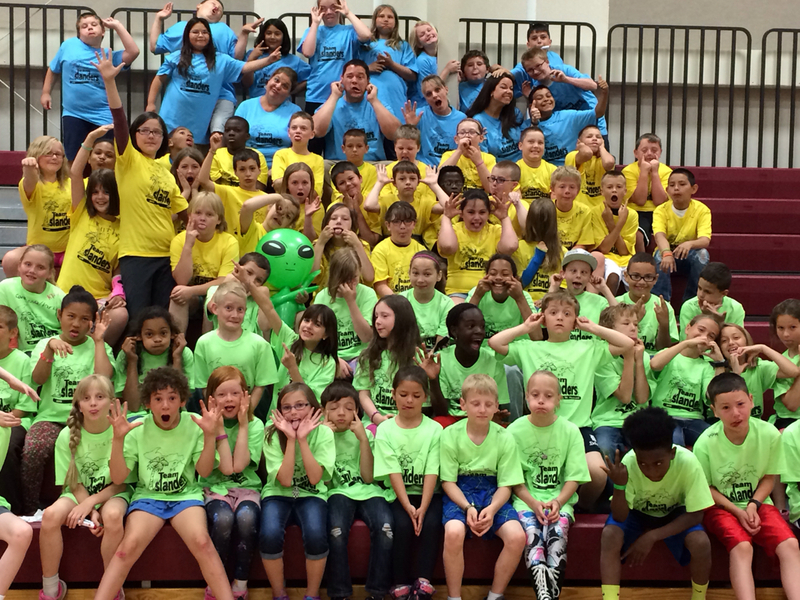 The 3rd and 4th Grade Island at Renaissance Academy! - Blogging from the Islands! 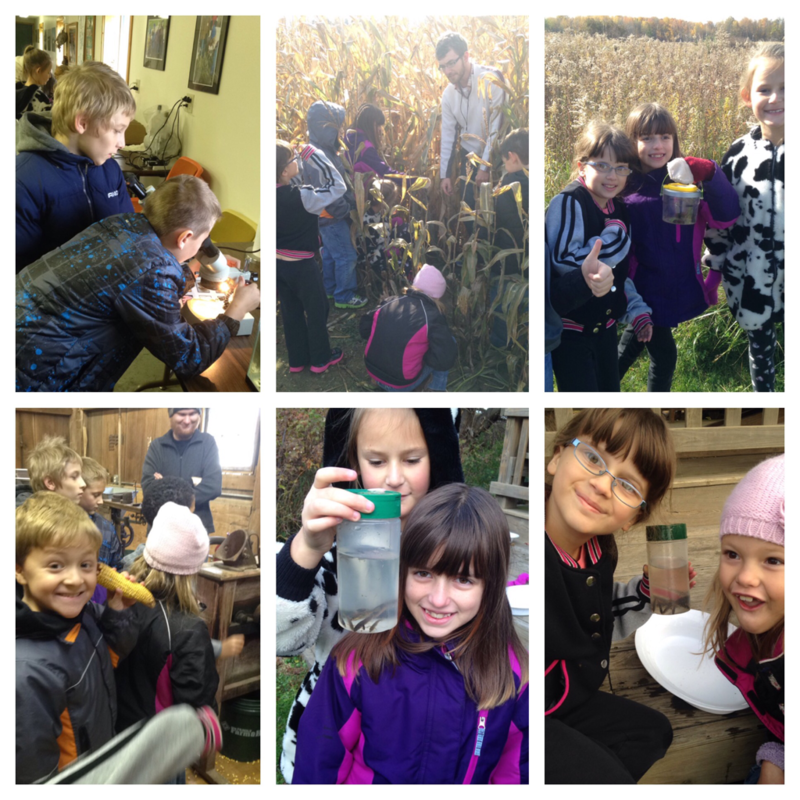 Ms. Nemeth's class and half of Mrs. Nix's class went to Forest Hill today! We had so much fun and the students did so well! 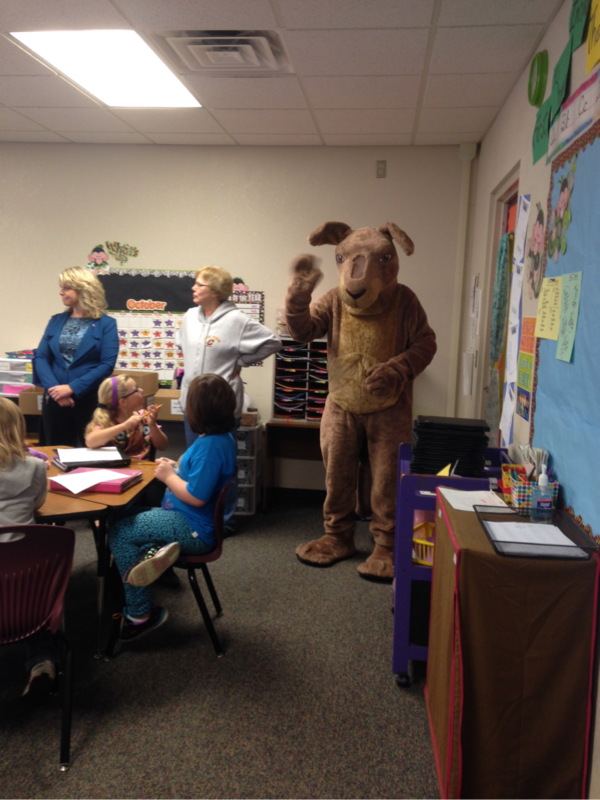 Next Froday Mrs. Manika's class will go as well as the other half of Mrs. Nix's. Thank you to all of our chaperones! A dictionary for each of us! A BIG thank you to the Kiwanis Club of Mt. Pleasant for donating a dictionary to each of our Islanders today! Book Report and Project information sheets are being sent home with Islanders today! 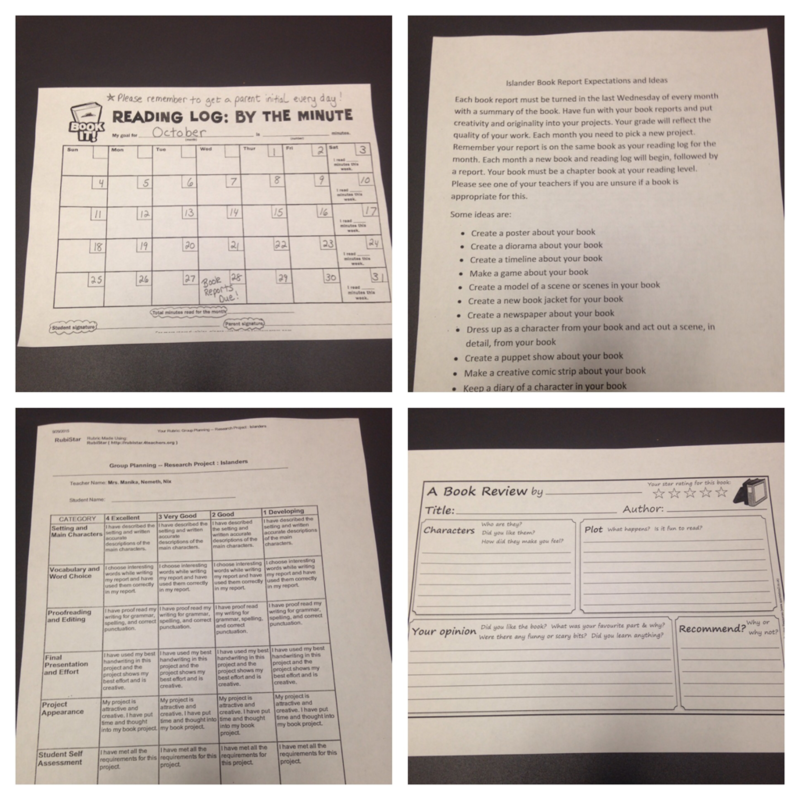 You will find the Reading Log (calendar) which will log how many minutes your child reads each day. Please make sure this is initialed daily by a parent. You will also find an informational sheet of what we expect from our students, a rubric of how we will evaluate each student every month with this task, and a Book Review sheet for your child to take notes on. Students will need to use this Book Review sheet as a guide to help write a summary of their book which will be turned in with their projects. If you have any questions, feel free to contact me! We discussed this in great detail today in class, and we hope to see some great projects and reports on October 28th! 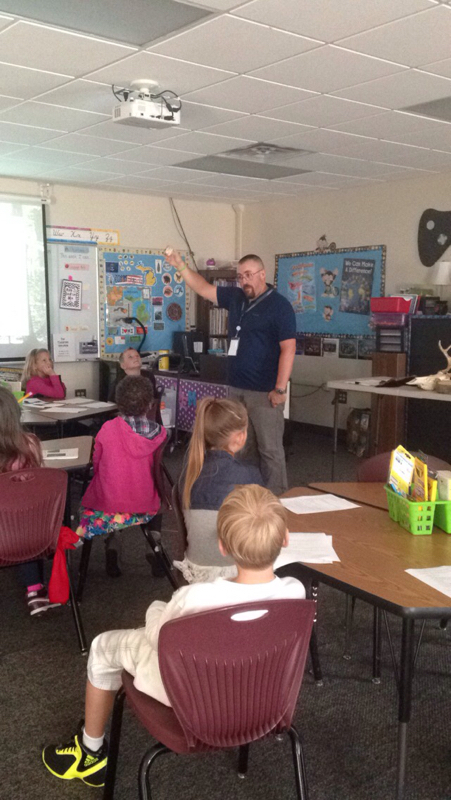 Mr. LeValley (a recent Golden Apple recipient) visited our classes today to kick off our Science Unit on food chains and food webs! We had a fun hands-on lesson about Forest Habitats! We can&apos;t wait until he visits again soon! The Islanders had a wonderful first day! Please check their agendas and folders for notes and messages from the teachers. Also please note that tomorrow is an early release day at 2:00! Hopefully the rain lets up for us! Hello from the Islanders! The 2015-2016 school year is quickly approaching! We will begin the year on September 8th. Your Islander teachers will be contacting you this week to see if you still plan on returning and will set up a time to meet with you on Wednesday, August 26th or Thursday, August 27th. Keep checking back with our blog for further updates. We are looking forward to seeing all of you! Thank you to all of our families for an amazing year! We absolutely loved being a part of your lives! Have a safe and fun summer!!! 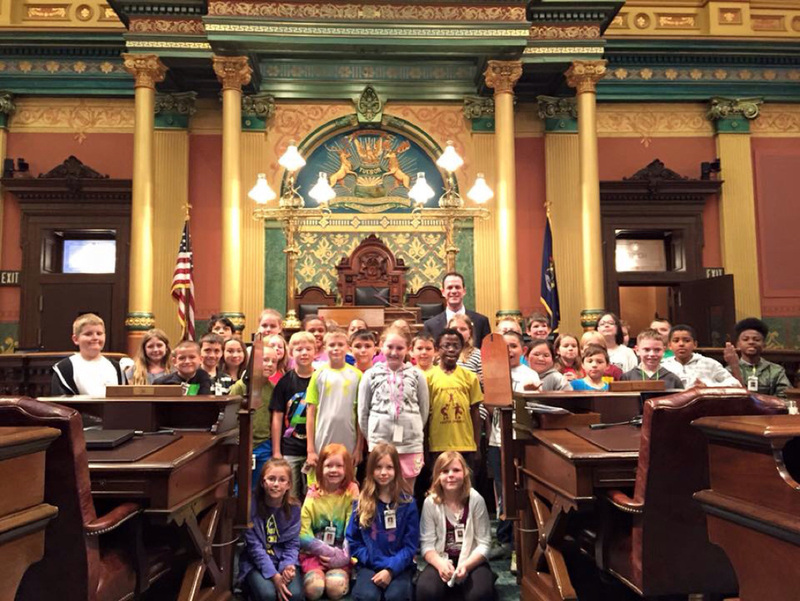 Our Year 2 students with our State Representative, Kevin Cotter on our Capitol field trip on Wednesday. Year 2 Visits the Capitol! What an amazing trip for our Year 2 students on Wednesday! 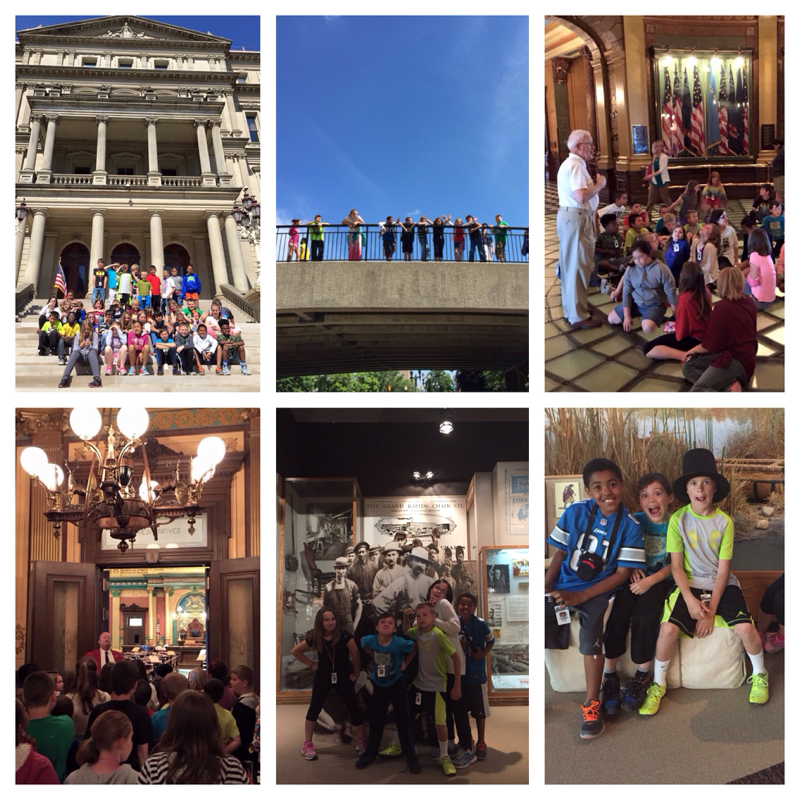 They took a bus to Lansing to visit the Capitol Building and Historical Museum! This is a day they will never forget! The Senate recognized our school while in session and the kids had the opportunity to meet State Representative, Kevin Cotter! Wow!!! 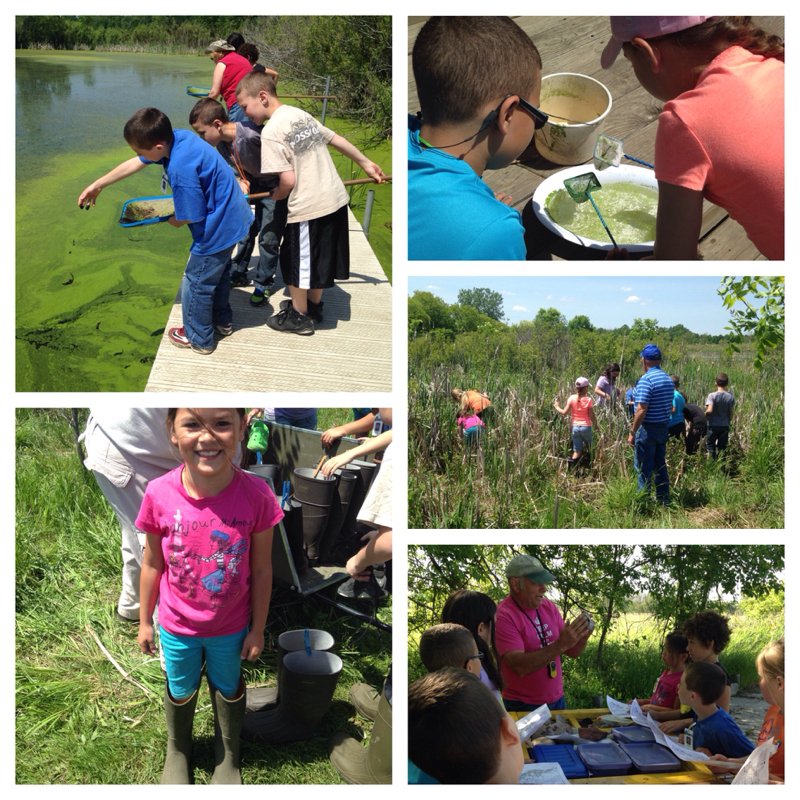 This week was our final visit to Forest Hill Nature Area for the school year. We were so lucky to be able to go three different times to see what the seasons had to offer. Thank you to all of those that joined us and helped! We had so much fun and learned a lot!